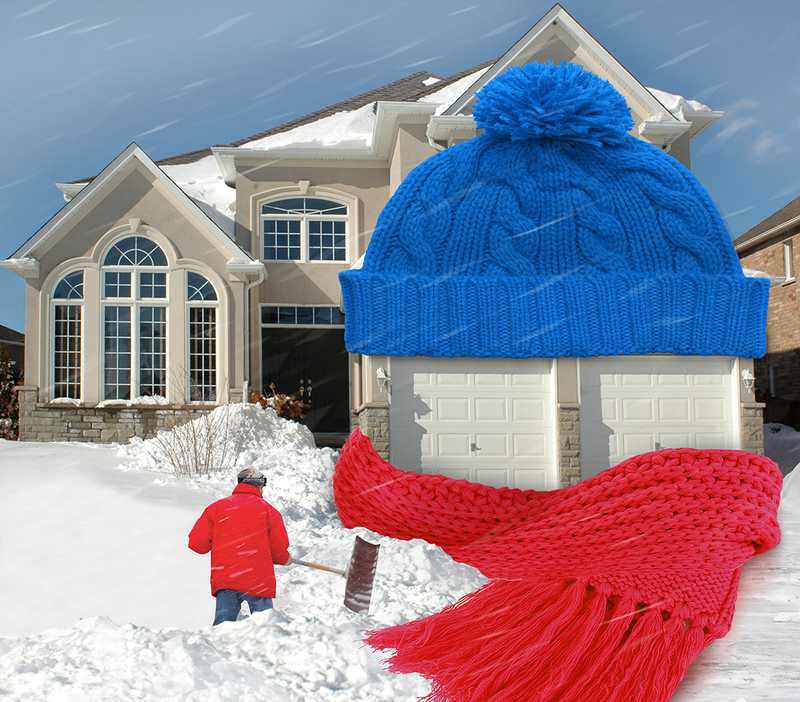 Get your garage ready for winter. Service and safety check. First some simple preventative maintenance. 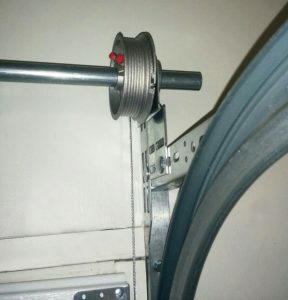 Check the manual operation and all moving parts of the garage door to make sure wear is not excessive. The cables that are connected to the springs over time can become frayed. 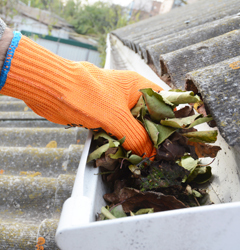 It is best to call us to have them replaced before they break (which inevitably happens on the coldest, wettest days and when you are running late for an important engagement). 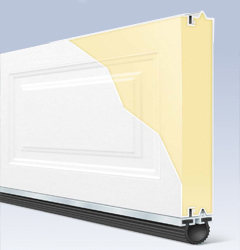 Lightly lubricate the hinges, springs, rollers, rails and opener chain, it extends their life and reduces noise. Over time the seals along the bottom of the door get deformed, damaged, and eaten by squirrels. This lets in moisture and cold draughts. Inspect the weather stripping around the door and the doors and door frames themselves. Do the doors or frames need painting? 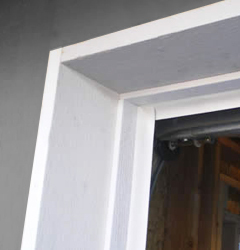 If so, you can avoid the aggravation of having to strip and paint them every few years by having us install capping on the frames and install doors that are beautiful and never need painting. 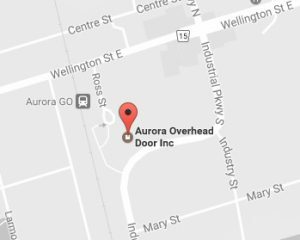 If you don’t have the time or inclination to do any of this please call us at Aurora Overhead Door. In the dead of winter a steady temperature above freezing allows the snow to melt off your vehicle. There is no need to heat the garage as lower temperatures minimize vehicle corrosion. A steady, comfortable temperature can be achieved with weather stripping and insulated doors. They are thicker and come in different materials and finishes. Please call us and we can show you options that can transform the look of your home, and its curb appeal. A little preventative maintenance helps ensure your winters are trouble free. One of our team members would be pleased to visit your home for a preventative maintenance inspection and/or door safety check. If you would like to book an appointment please call our service manager Debbie at 905-727-1382.